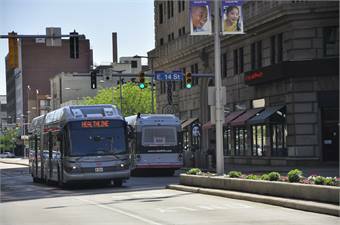 CLEVELAND — After years of declining ridership due to the recession and service cutbacks Greater Cleveland RTA's ridership is up and the agency is looking to expand. Future plans for the RTA include service extensions and the rebuilding of older transit stations, according to GM Joseph Calabrese in an interview with Crain's Cleveland Business. 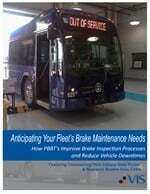 RELATED: "BRT a cost-effective catalyst for urban development."